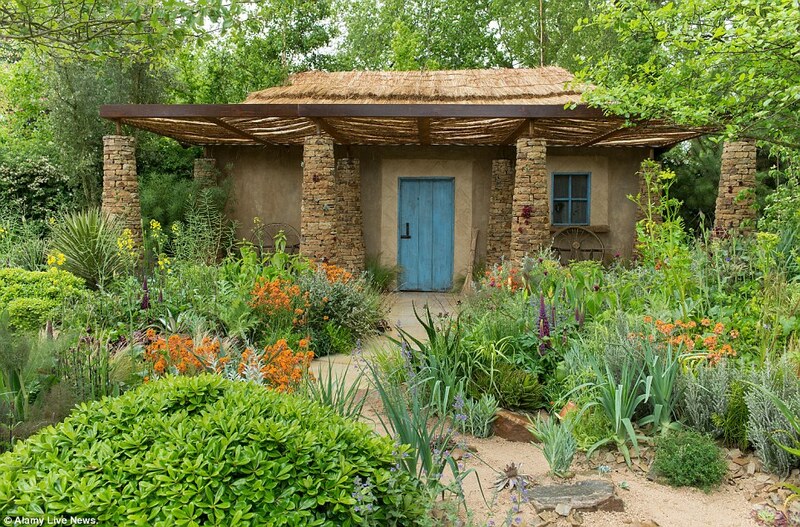 Lesotho inspired garden ‘Hope in Vulnerability’ has been voted by the British public as their favourite garden awarding Matt Keightley the People’s Choice Award at the Chelsea Flower Show 2015 (The South African; 2015). It was designed to mimic the wild landscape of Lesotho, the landlocked African kingdom in which it works with vulnerable, HIV positive children (Daily Mail, 2015). 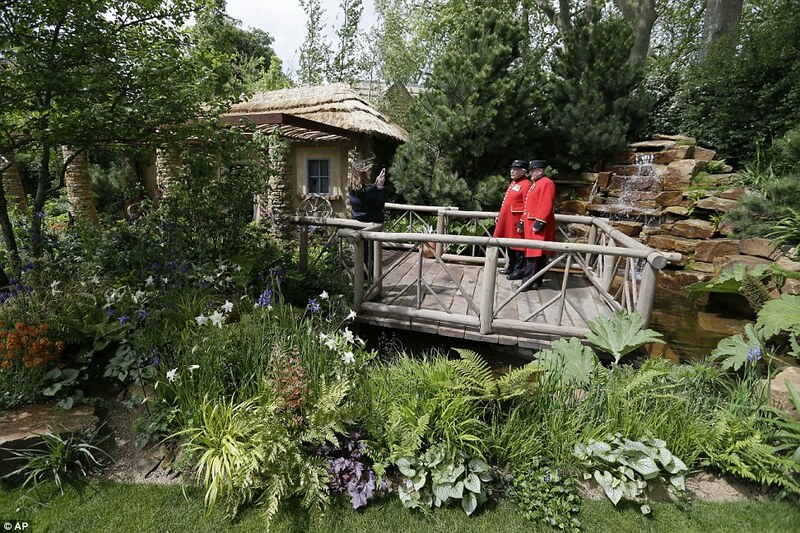 Matt Keightley has for the second year running been awarded the People’s Choice Award at the Chelsea Flower Show 2015. 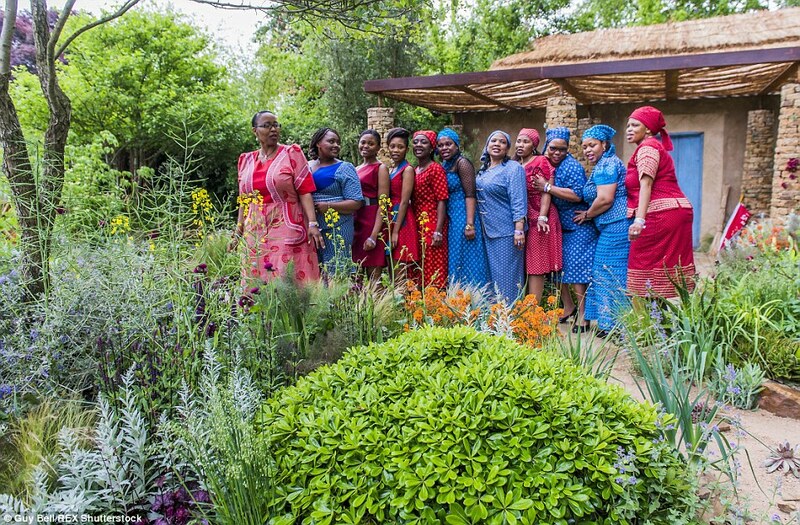 The Hope in Vulnerability garden designed by Keightley, commissioned by Senetebale and inspired entirely by Lesotho has become the ‘People’s Favourite Garden’. The award is voted for by all of the people who visited the Chelsea Flower Show, or watched the coverage on the television of the show, as what they see as the best garden. Unlike the medal awards, this award has no official judging by the Chelsea Flower Show panel (The South African; 2015). 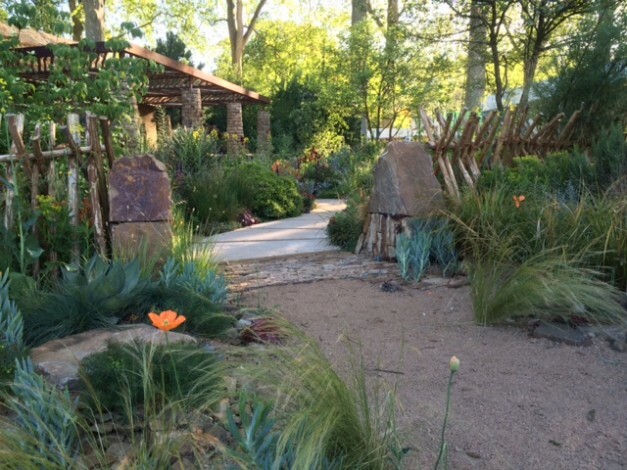 It has been said that the Chelsea Flower Show judges are out of touch with what the public recognise as exceptional, given two years running now Keightley has been awarded an impressive Silver-Gilt medal, but not the Gold (The South African; 2015). Keightley spoke with The South African last week and had this to say about the People’s Choice Award and what it would mean to him if the garden won (The South African; 2015). Does the people’s choice award mean more in some way than the Silver-Gilt? I think the medals awarded to the designers is an incredible achievement and are great, but the People’s Choice Awards is one that means slightly more. The People’s Choice means more because it is the way of the public saying that they have understood what I tried to do with the design. They have got on board with the concept I am trying to get across. 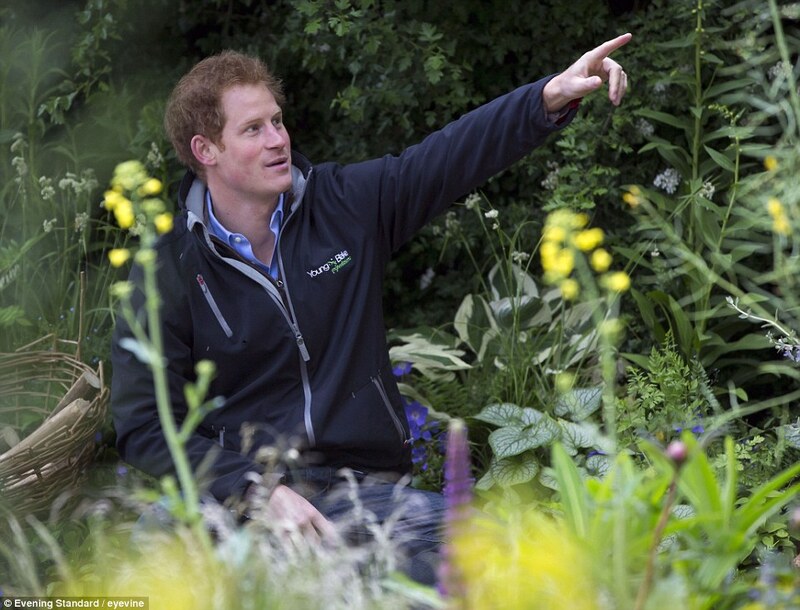 Are you also trying to inspire people so that aspects of your gardens will be present in their gardens? Yes, absolutely. At the start of the process, given the plants were Southern African, there was a possibility that the garden would get that reaction. This garden had the potential not to inspire, but so many people are saying they would want various bits in their back gardens. 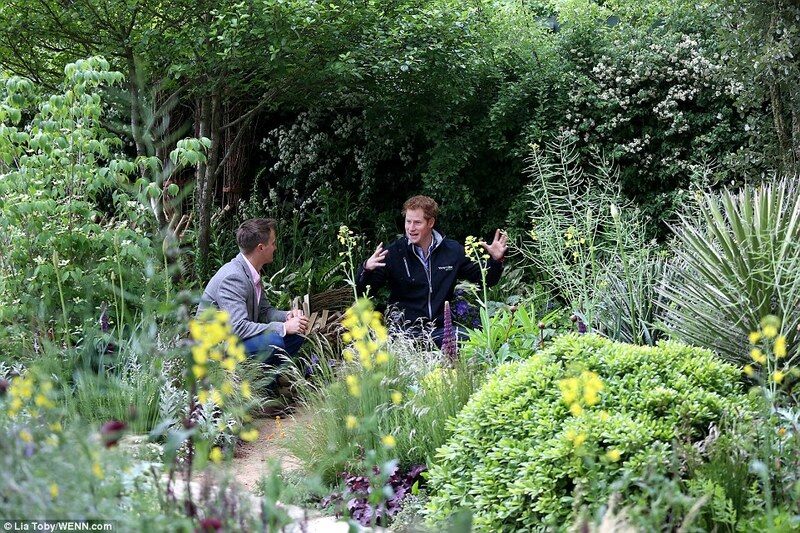 While a great success for Keightley, the inspiration for this garden, sponsored by the David Brownloe Charitable Foundation, remains deeply rooted in the experience of Prince Harry who spent his gap year in Lesotho in 2004. 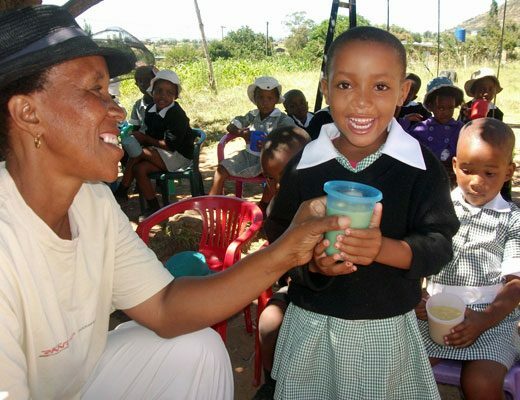 Together with Prince Seeiso, Prince Harry established the charity, Sentebale, and later this year the charity intends to open a school on the site where Prince Harry visited called, Mamohato Children’s Centre (The South African; 2015). Keightley will hopefully now take a well deserved break and look for his next project to tackle. I’m sure the people will all agree he deserves one (The South African; 2015). There are certain parts of this that are exactly like Africa and the rest takes you on this journey in of what it could be like. This is our way of trying to bring a little bit of Lesotho to Chelsea. 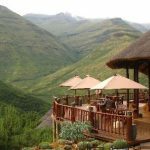 The Drakensburg Cable Car – Pie in the sky?